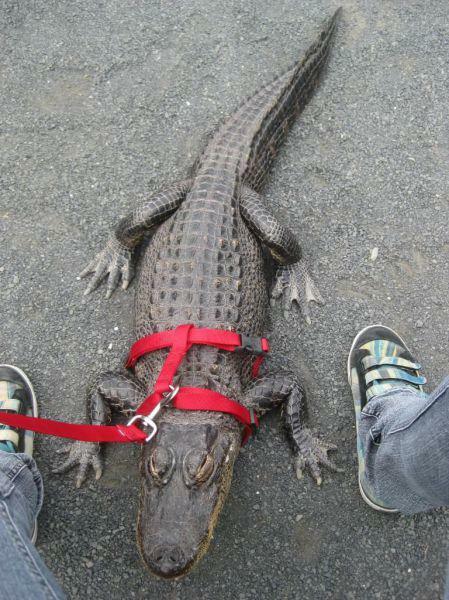 Do you have a guts to care this alligator as your pet?? But beware if you can't provide their food just be ready to be their prey. :) crazy enough? ?